Supporters of additional restrictions on protesters outside of St. Louis’ Planned Parenthood’s facility in the Central West End will have to try again next session. The measure got nine of the 15 needed votes Monday, the final day of the 2017-2018 session of the Board of Aldermen. That means backers of the restrictions will have to start the process over. Protesters trying to speak to patients getting care at Planned Parenthood’s clinic in the Central West End would have to do so from farther away under a bill approved Wednesday by the St. Louis Board of Aldermen’s public safety committee. Abortion rights advocates, including NARAL Missouri and Planned Parenthood, have been trying to pass a so-called buffer zone for nearly 14 months. The full board could take its first vote on the legislation next week. 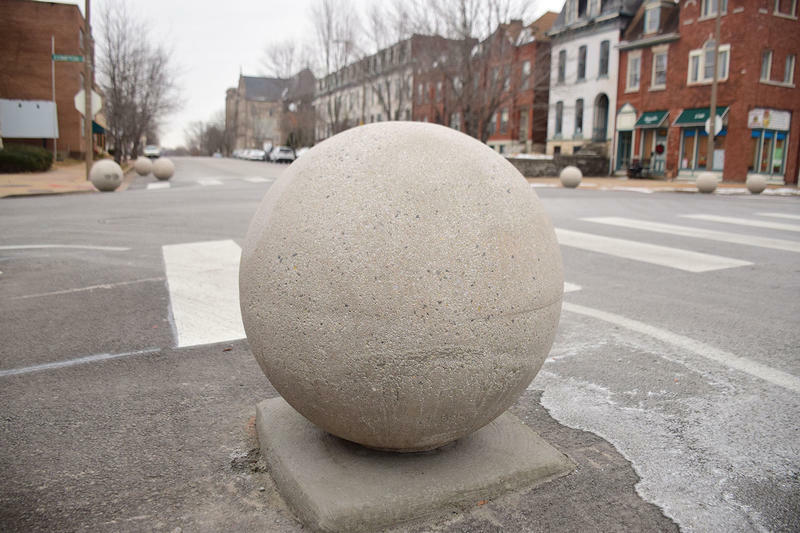 Some south St. Louis residents have encountered a new obstacle on their morning commute: concrete balls. The spherical barriers were installed last month at the corners of intersections along Compton Avenue to calm traffic and increase public safety. But some residents are worried they’re causing more problems than they will solve. 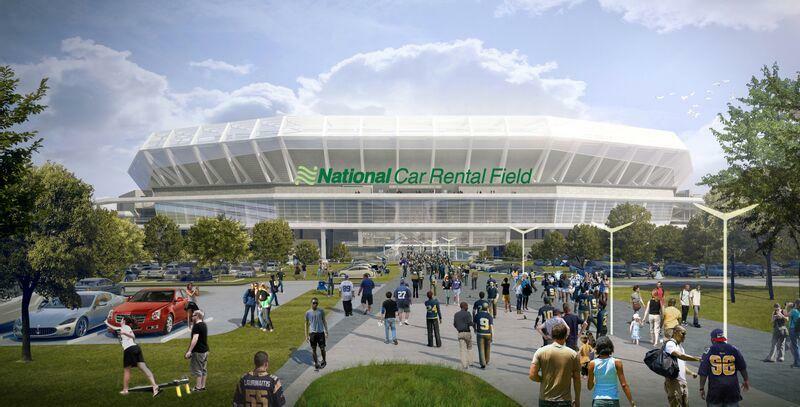 St. Louis aldermen gave their stamp of approval Friday for two major public investments in sports-related facilities. 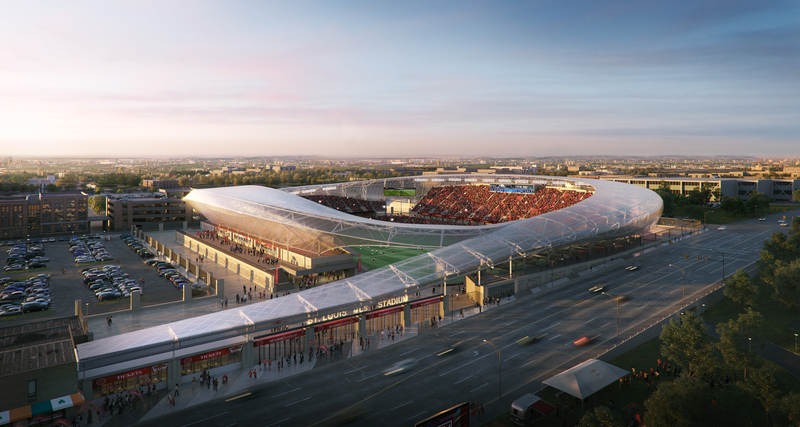 The bid for public votes on a sales tax for economic development and on public funding for a proposed Major League Soccer stadium near Union Station faces a new hurdle to make the April ballot. 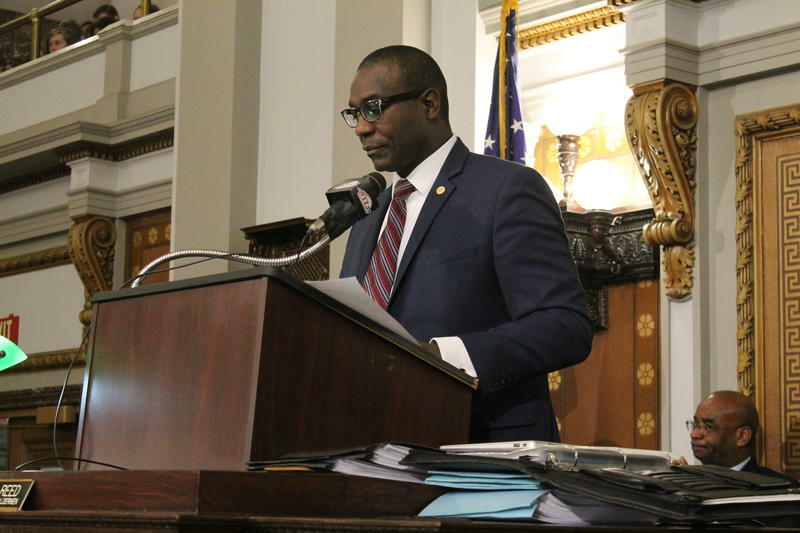 The Board of Aldermen had until Tuesday to send the measures to Mayor Francis Slay for his signature to meet a state-imposed deadline for the general election. Because the board did not do so, it will take a court order for the measures to appear on the ballot. 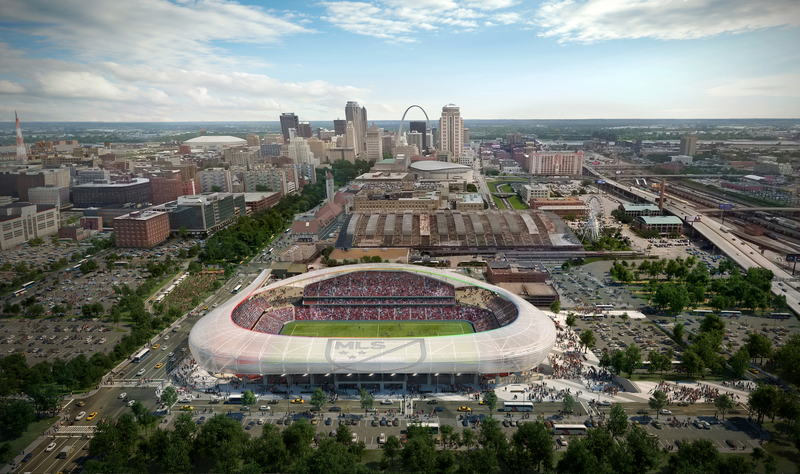 Updated Jan. 20 at 9:00 a.m. with comments from SC STL — Supporters of a Major League Soccer stadium in downtown St. Louis walked into the city's Ways and Means committee on Thursday, cautiously optimistic that a proposal for public funding was on track to go to the voters in April. Six hours later, they walked out shell-shocked, as members of the committee refused to take a vote on the measure. The decision closes even further the window of opportunity available before a Jan. 24 deadline. Updated at 9:30 p.m. with additional comments from SC STL. 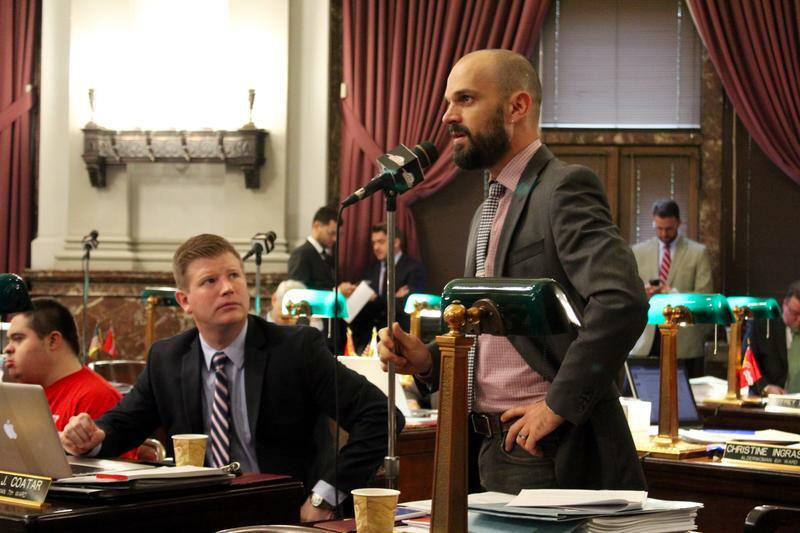 —They say nothing is ever truly dead in politics, and the proposed public funding for a professional soccer stadium near Union Station is proving that adage. 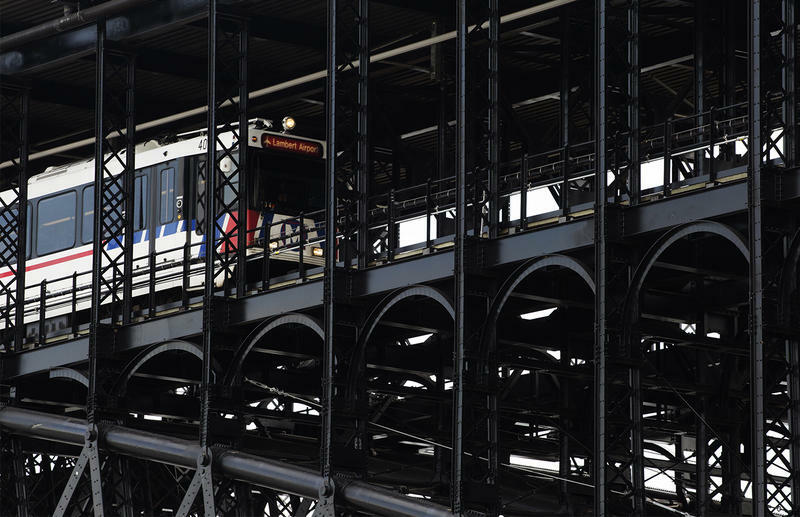 Just last week, Alderman Christine Ingrassia, D-6th Ward, announced that she would not ask the Board of Aldermen to consider her bill directing extra use tax revenue to the stadium. The use tax will go up automatically if voters approve a separate measure boosting the city's sales tax by a half percent. But on Wednesday morning, the stadium funding bill showed up on the agenda of the Ways and Means committee. 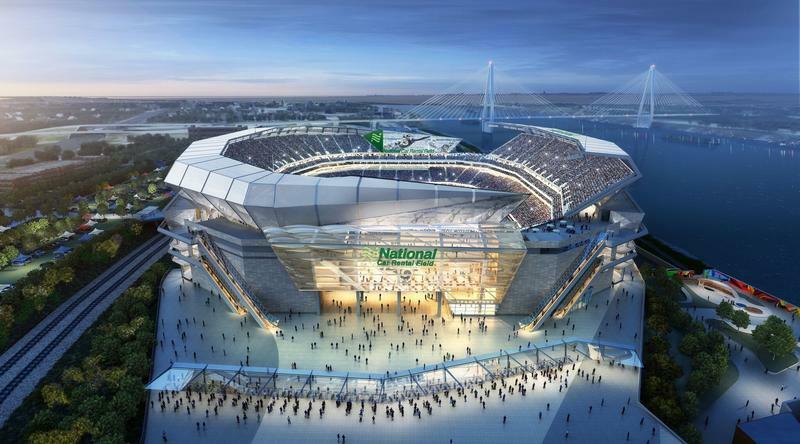 Public financing for a soccer stadium near Union Station in downtown St. Louis is unlikely to appear on the April ballot. 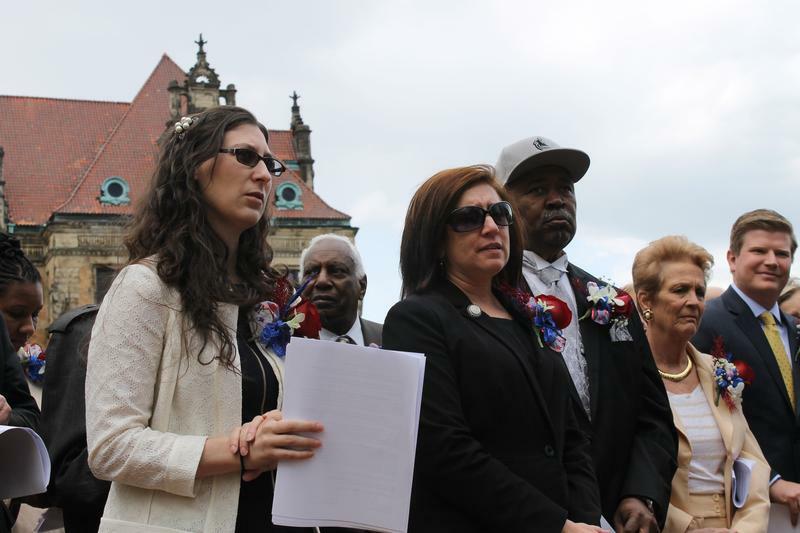 Alderman Christine Ingrassia, D-6th Ward, confirmed Tuesday that she will not move forward legislation that would have asked voters to chip in $80 million in tax revenue for the stadium. The money would have come from an increase in the use tax that would be triggered by a separate measure. 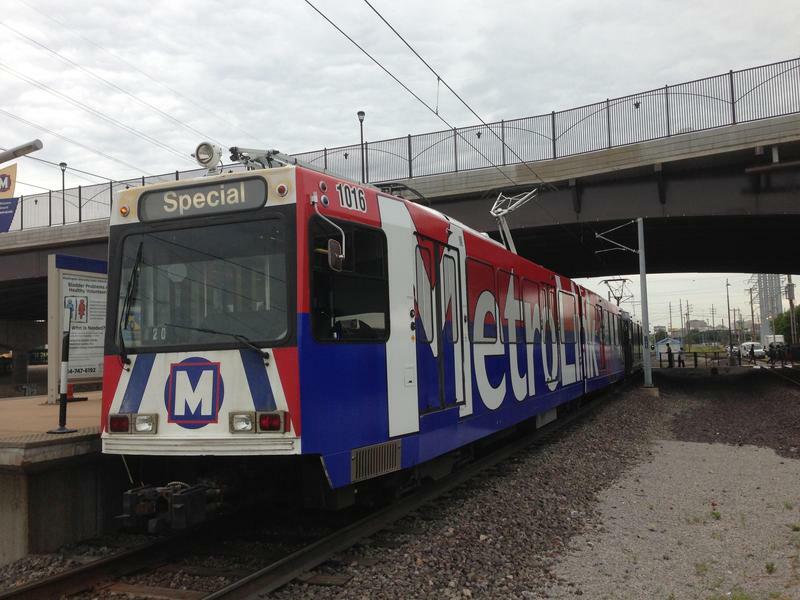 Separate initiatives designed to be on the city's April ballot could fund a host of projects, including MetroLink expansion and a professional soccer stadium. The Politically Speaking crew welcomes St. Louis Alderwoman Christine Ingrassia, a Democrat who represents the city’s 6th Ward on the Board of Aldermen. Before she ran for the seat, Ingrassia was active in securing grants for the ward, which takes in nine neighborhoods, such as Fox Park and Lafayette Square, in the city’s central and southern corridors. She easily defeated Damon Jones and Michelle Witthaus in a 2013 Democratic primary for the seat – which was tantamount to election. This article first appeared in the St. Louis Beacon: When the U.S. Department of Housing and Urban Development told St. Louis that it had to change the way community block grants were divided, most policymakers were generally enthusiastic about the change. For years, block grants were divided up wards, giving aldermen more power and influence on where to direct the money. 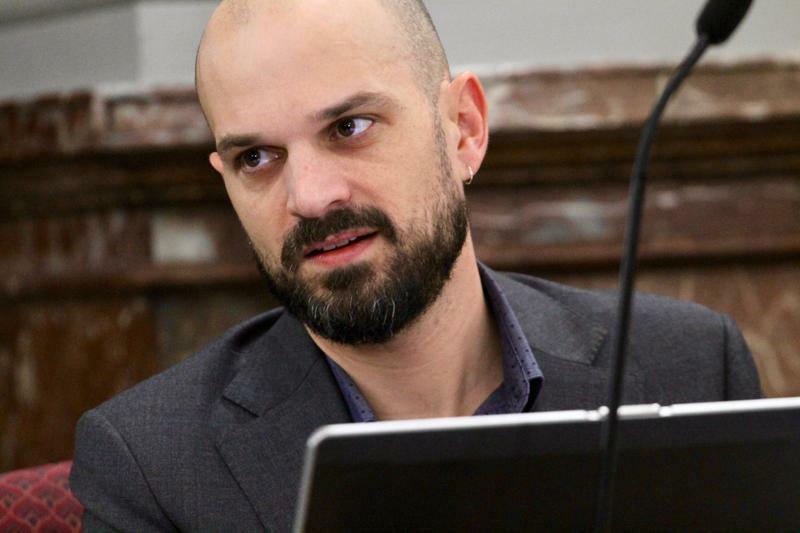 Now, St. Louis is moving toward a more centralized process, where organizations and agencies that want funding will have to apply and make a case for the money.